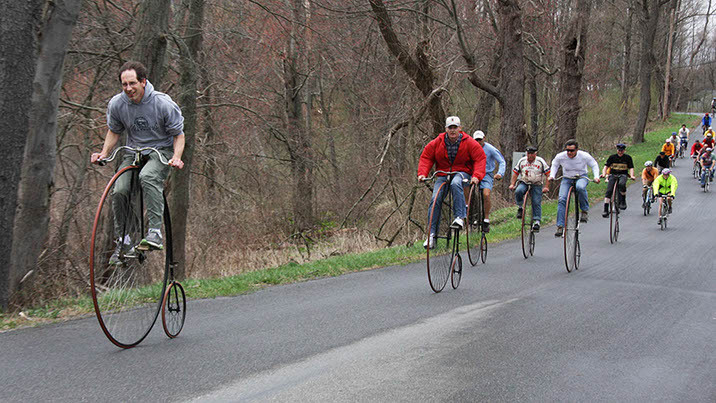 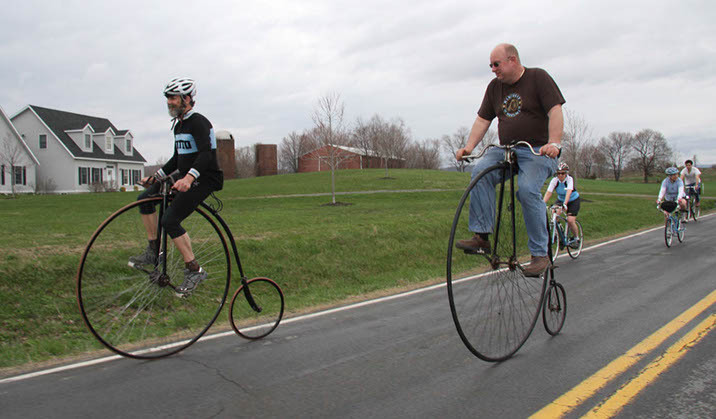 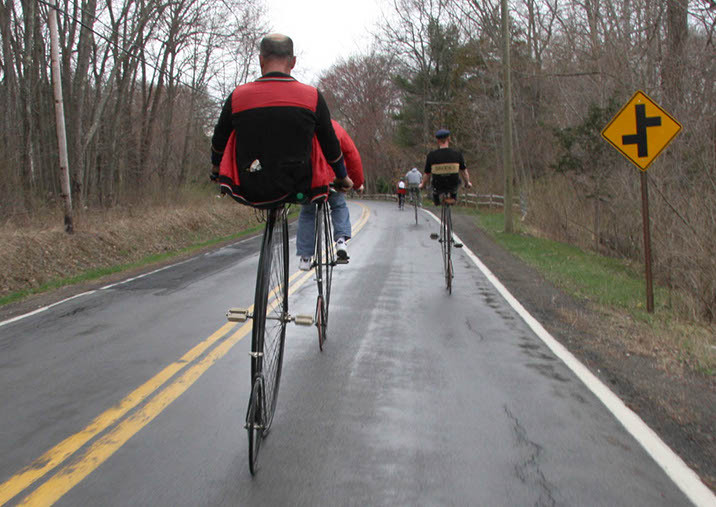 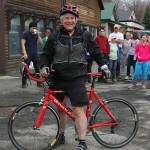 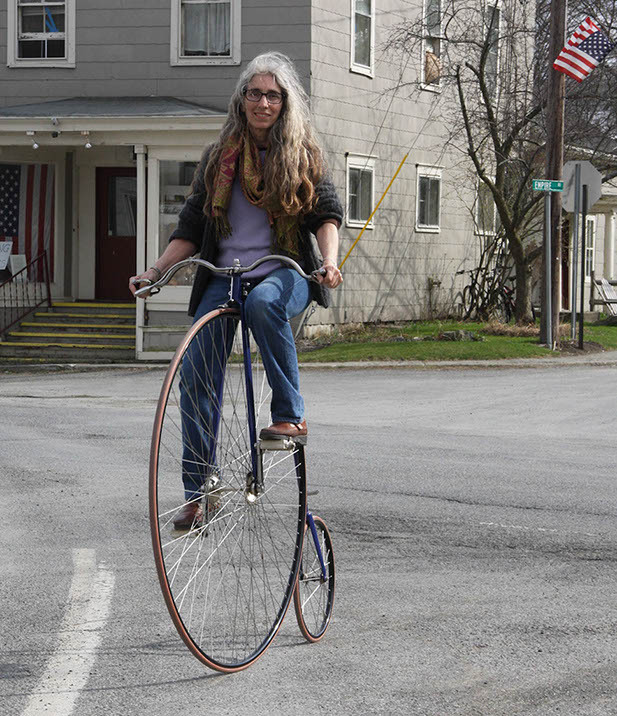 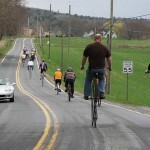 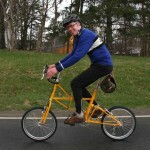 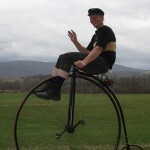 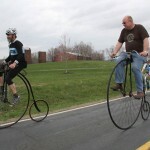 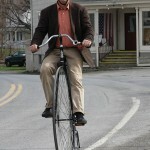 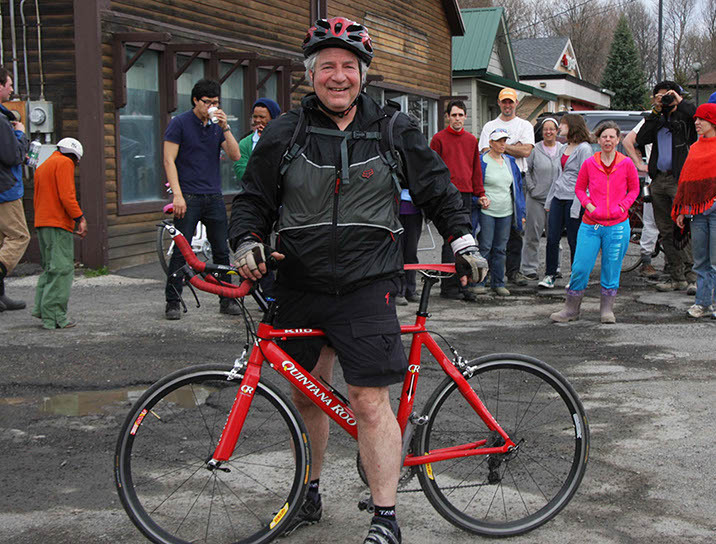 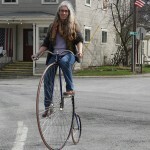 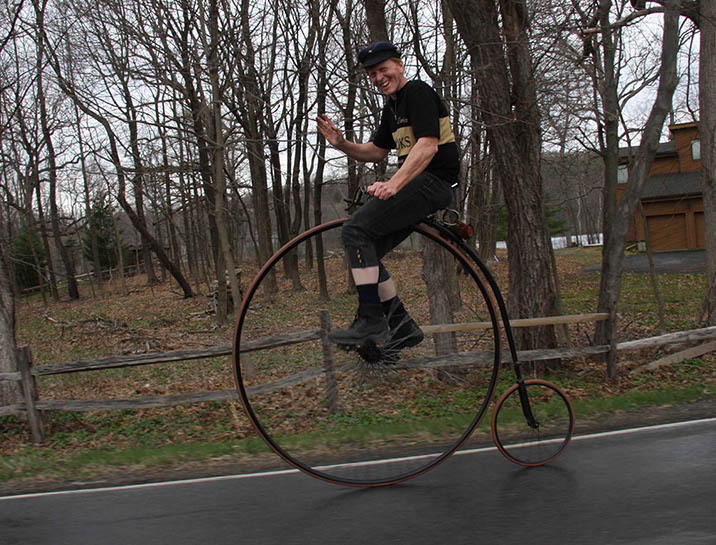 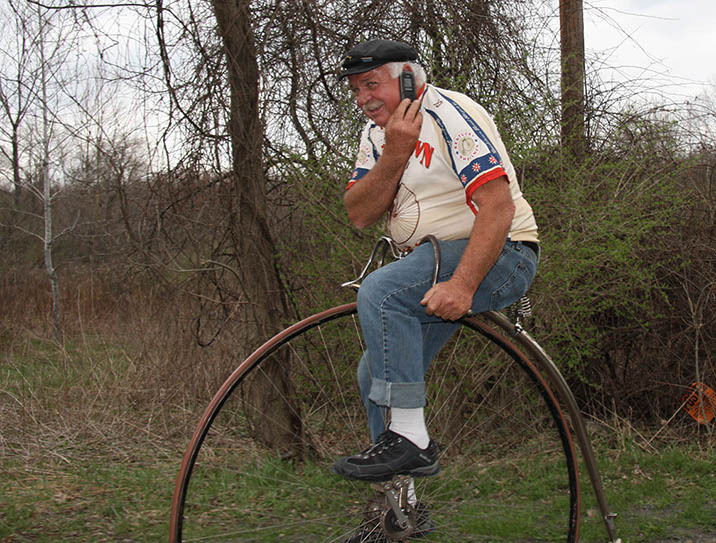 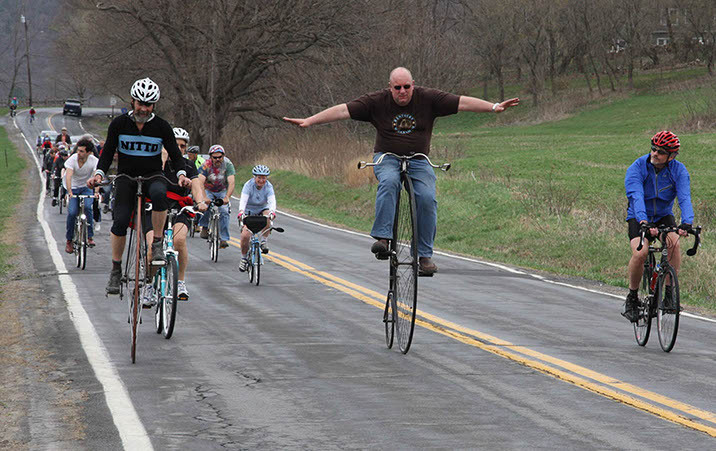 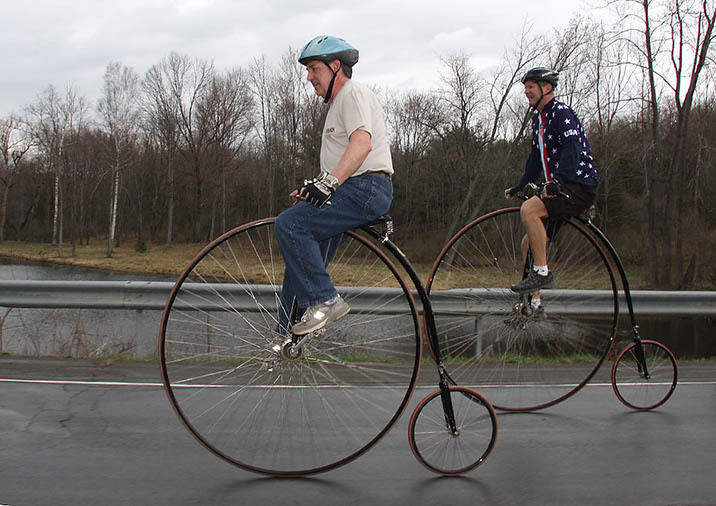 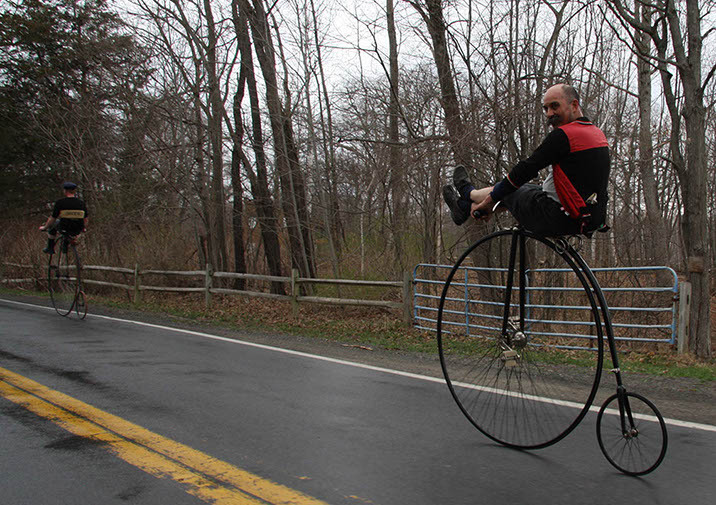 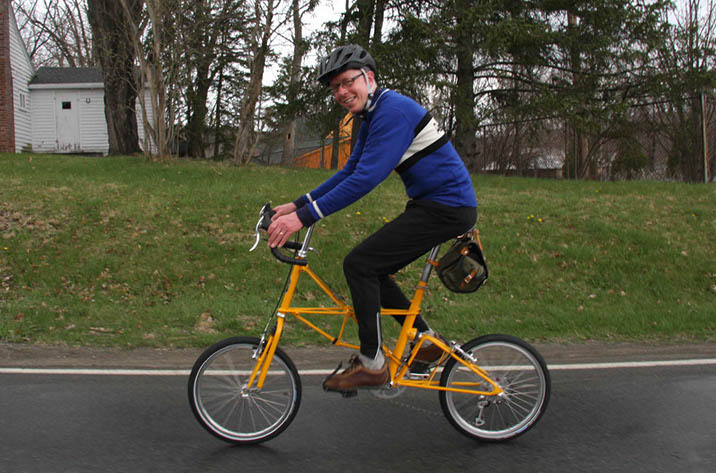 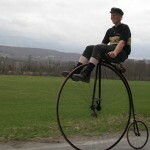 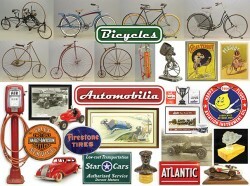 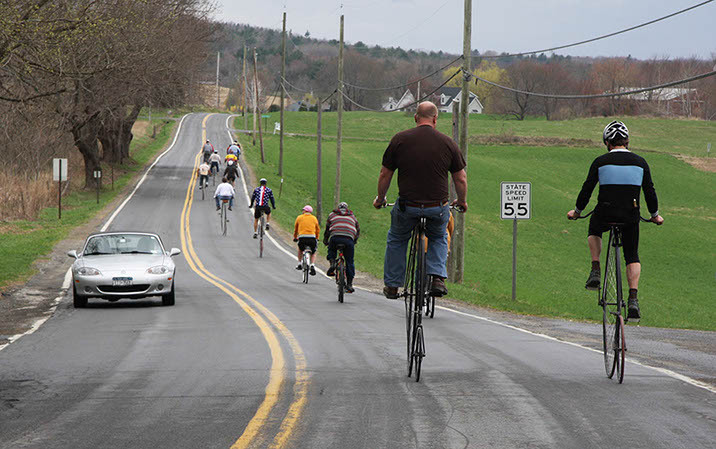 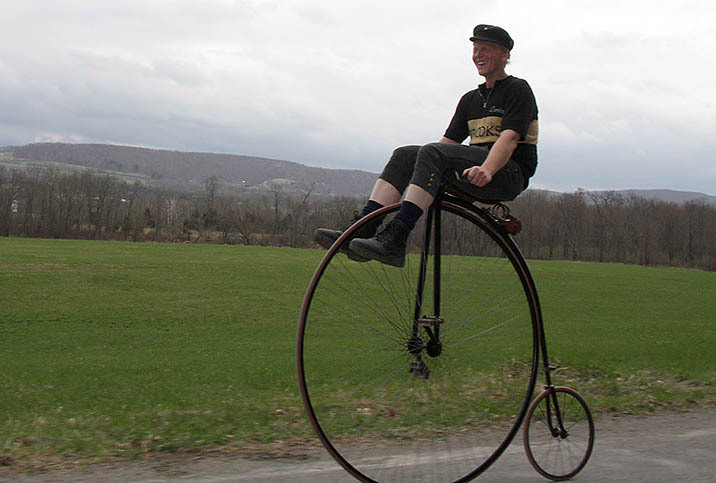 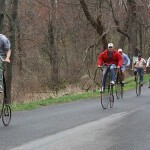 Copake Auction Annual Bicycle Ride – COPAKE AUCTION INC.
Every year our visitors for the Annual Antique & Classic Bicycle Auction & Swap Meet along with members of the community get together for a 10 mile bicycle ride through our beautiful valleys and rolling hills. 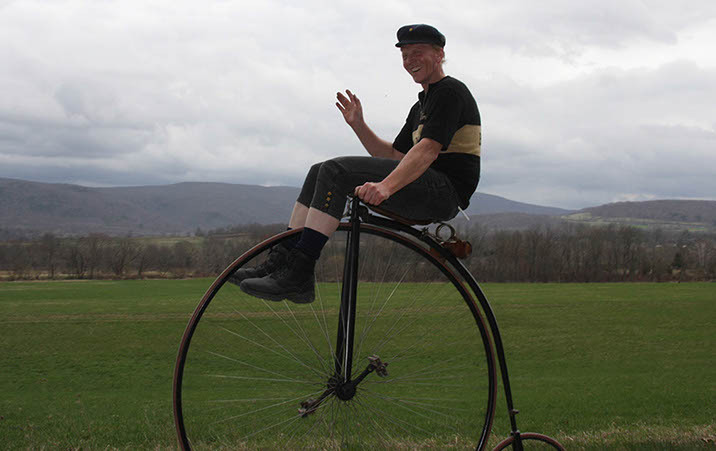 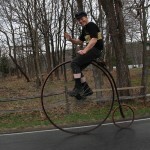 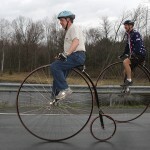 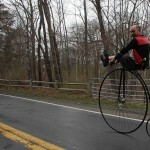 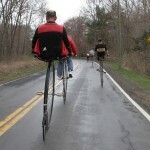 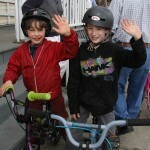 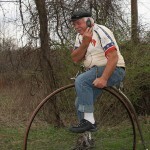 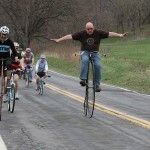 The ride is open to all and is organized in cooperation with the Wheelmen and the Bike Copake Team. 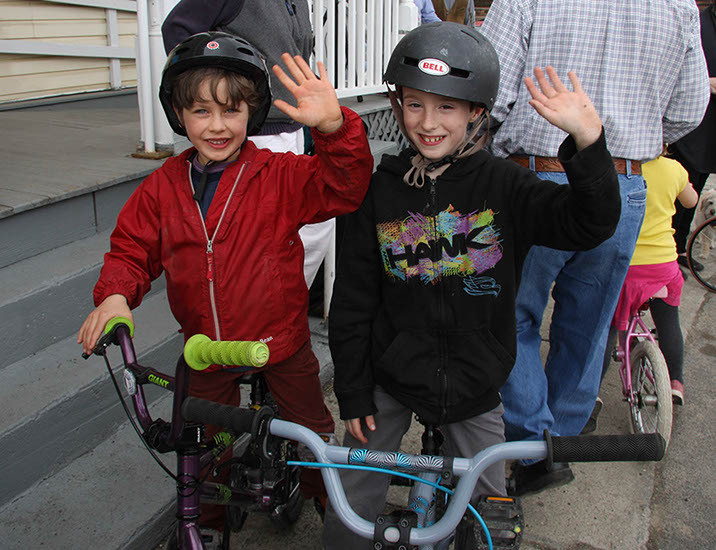 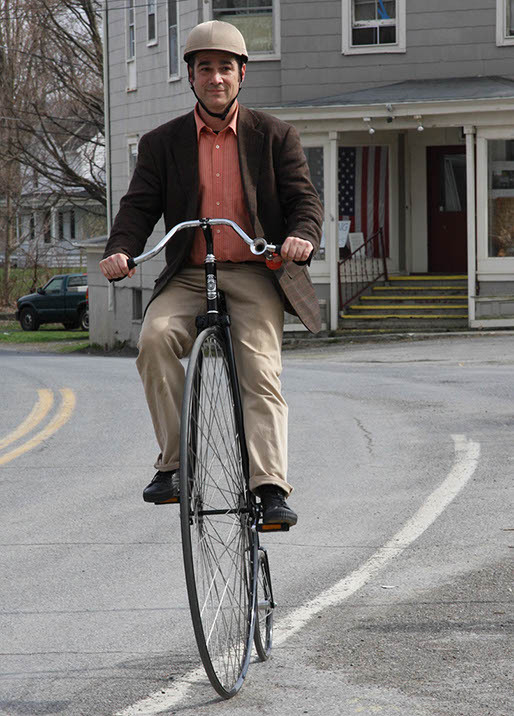 The Bike Copake Team is a subcommittee of the Copake Hamlet Revitalization Task Force and has been working for several years to promote biking in Copake and the Roe Jan Area. 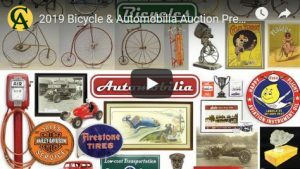 This video features footage & photos from 2011-2015.